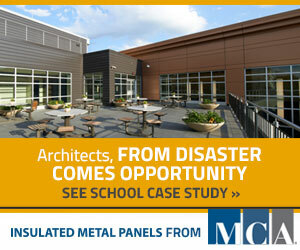 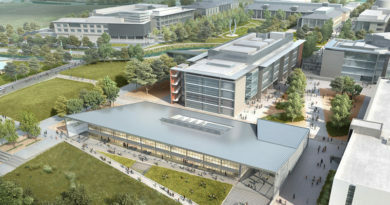 The University of California, Merced recently completed the first phase of its UC Merced 2020 Project, a master-planned campus expansion project at the University of California’s newest campus. 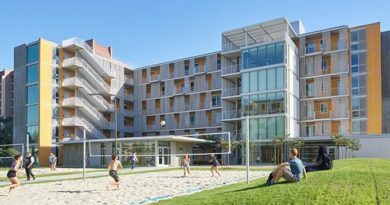 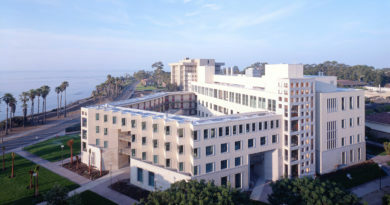 UCSB received its third LEED Platinum certification for Bren Hall on Aug. 17. 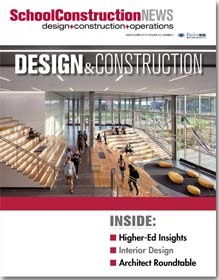 August 7, 2013 690 Views 0 Comments LEED Steering Committee, Studio E Architects, University of California, Western U.S.
CORVALLIS, Ore. — The redesigned Arnold Dining Center at Oregon State University in Corvallis, has generated almost $2 million in additional sales for the institution since its unveiling in 2011.